The first toothpaste that doesn't need a toothbrush! 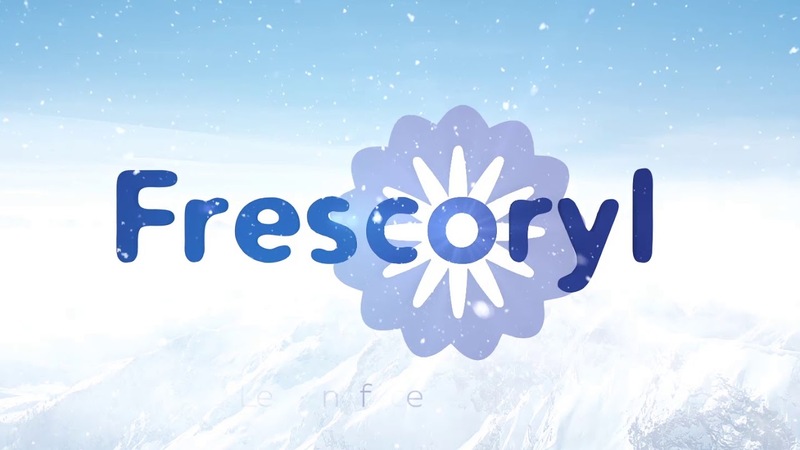 Frescoryl Nature, a chewable toothpaste that requires neither water nor a toothbrush. Use it anywhere and any time. To be used in addition to brushing your teeth the classic way. Contains neither fluoride nor paraben. Refreshes the breath. Clean hands and teeth #SCS Primary, high school and university ! Camping, hiking or other sports, even under the most difficult conditions, simply chew a Frescoryl Sport toothpaste tablet after each meal. This little toiletry bag is perfect to carry with you wherever you are. Lightweight and pocket-sized, fill it with all your favourite beauty products and slip it into your handbag. This little toiletry bag slips easily into your bag (handbag, overnight bag, sports bag) perfect when travelling. Our aim is to contribute, at our own level, to building a better world. Frescoryl Nature, chewable toothpaste, requiring neither water nor a toothbrush, to use wherever and whenever. Free from fluorine and paraben.